Below is an excerpt from an interview with Keith, one of our long-term workers in Burkina Faso. He and his family have been involved in church-planting and medical mission among multiple people groups there and are working to train up locals to continue their pastoral and outreach work. Everything. My first two years were devoted to learning the language. Beyond that, I had to learn about the culture and the way people think. I had to learn to communicate in the culture. Jesus’ model is incarnation, he became a man within a Jewish culture. We can’t completely incarnate in that same way, but it’s essential for us to adapt and to be able to communicate within the cultural framework where we go. 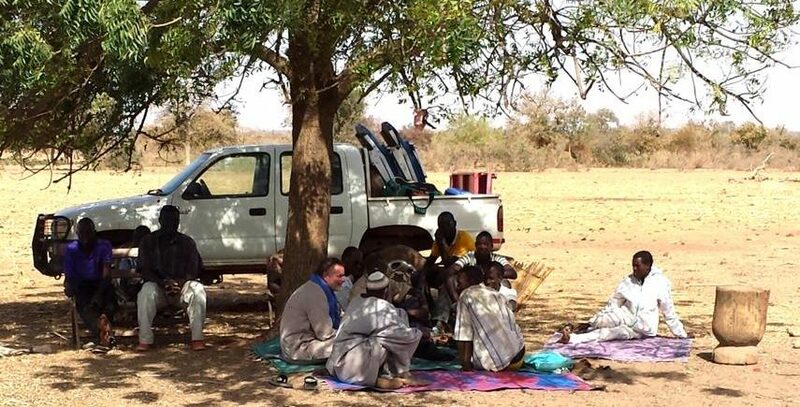 In Burkina Faso, I had to learn to value what people there value. I had to learn about the importance of cows and how to talk about cows. Over time I also learned unexpected, everyday things. Among one people group, it’s not appropriate for men to urinate standing up. And when you’re eating, as a guest you are left alone to eat and you are not expected to eat all the food given to you. It was a very strange experience for me, the first time I was left alone to eat at another person’s house. Beyond those things, I had to learn how to respect and honor where each believer is in their spiritual journey. As Muslims there’s a lot of common ground with Christians. There are a lot of ways to start talking with Muslims about Christianity by first talking about the Koran. They know of Jesus and other biblical figures and beginning with what they know is important rather than bringing in something totally alien to them. From that common ground, you can help people move forward into a fuller understanding of the gospel. Over my 30 years on the field, I’ve also seen that you have to have a lifestyle that’s accessible to people. I’m an introvert, but I can’t let that dictate how I live. Instead, I have to allow people to come be a part of my life at any time.